About Chris – Chris Pedison - Mid America Mortgage, Inc.
Today’s Mortgage Market is changing every day. You want to trust someone with your business that stays up to date with product changes, guideline changes, and rate changes that can affect your real estate transaction. 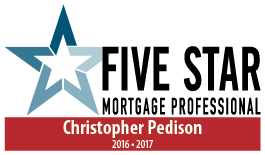 That trusted and dedicated mortgage professional is Chris Pedison. 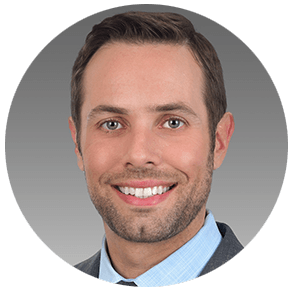 Chris grew up in East Texas, graduated from Sam Houston State University and has over 10 years of experience in the mortgage industry. Contact Chris today for your timely mortgage consultation. You can fill out an application online or call and do an application in 10 minutes or less over the phone. 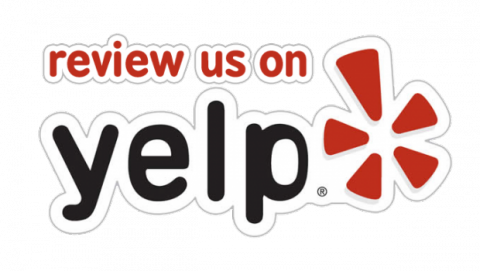 Specialties include: Residential Purchase or Refinance. Government loans: FHA, VA, USDA, Conventional financing, Home Equity Loans, Jumbo Loans, 2nd Lien Loans, and Investment Loans.